Trey and Ashleigh met at an interesting time. Both were enjoying successful careers as international touring musicians, but looking to make a change. Ashleigh spent the better part of five years backing up singers like Rihanna and Selena Gomez, while Trey wrote and performed with artists such as Lenka, Josh Kelley and Lady Antebellum. Trey became interested in Kombucha, due to it's alkalizing benefits, from a recommendation by his sister, who religiously consumed the beverage through her extensive and victorious bout with cancer. Ashleigh's love for tea developed in high school, while she worked at a tea house in Orange County. 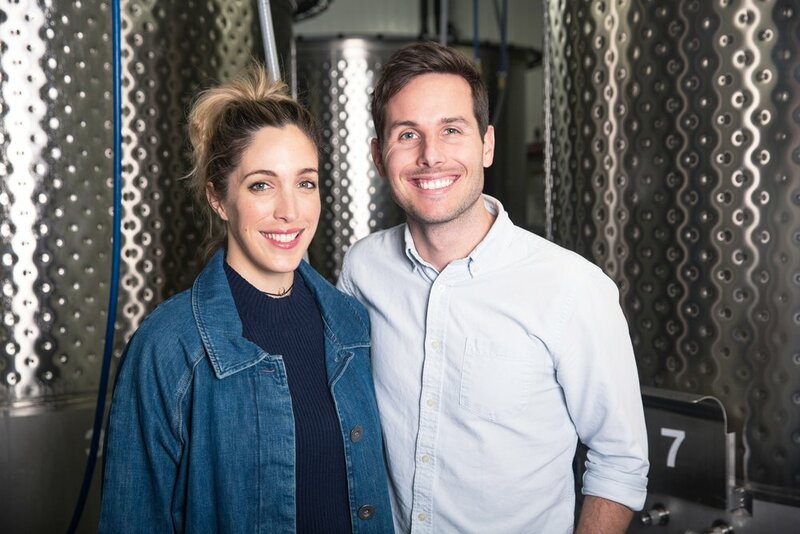 Together, they believed they could create the best tea-based Kombucha on the market. Better Booch was born to create a local alternative for Kombucha connoisseurs who preferred the small batch approach. From the first day selling at Farmers Markets, Better Booch was a hit and quickly grew into one of the most prominent Kombucha breweries in Southern California. This love for Kombucha, tea and creativity also grew into a love for each other and Trey and Ashleigh married in October, 2015. Better Booch is now a small family of passionate brewers, dedicated to the craft of making Kombucha of the highest quality.